HostPapa is a privately owned company located in Niagara Falls, NY and Oakville, Ontario, Canada. At HostPapa customers are treated as a part of family. HostPapa understands that customers' web sites are important and need to have reliable service. 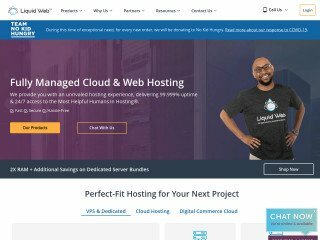 They have established a solid foundation to offer a hosting solution for small-to-medium sized businesses that is reliable, easy-to-use, and customer service-oriented, all for a low cost. Hosting packages from HostPapa help everyday individuals and businesses in getting high-powered and professional service at a fraction of the cost. I've been with HostPapa for about 10 years now, they offer excellent service and most important, tech support is always good and helpful. Would not go to anyone else. I have been with HostPapa for 7 years and never regretted it. It was not my first hosting experience, but the most reliable so far. I have hosted between 3 and 10 domains and different websites at different times simultaniously and never experienced any difference. Applications selection is good for my needs and I never really had a need for anything more. Tech support was engaged a few times for various reasons, but I was getting things sorted out at impressive pace. Well done. This is the best web hosting service that i have tryed. As im f rom canada and my domain is more for Canadian user, local server web hosting is the best choice that i could have done. Thank you HostPapa. Been with them for 6 years! Customer service is above and beyond, pricing is fair and I have not had any serious problems to date! Keep it up guys! Very quick and excellent customer service, instant resolution of the problem. Highly recommended web services. The thing about HostPapa is I almost never interact with them. And that's a good thing. I've used a few different web hosting companies over the past 20 years but HostPapa has consistently provided the most reliable service and when I have had an issue, their support staff has been quick and efficient. I create my own web sites and upload them via ftp or the file manager (both work as they should) so I can't speak to any of the software provided but I did set up a Wordpress Blog and that was very quick and easy. I really have no complaints. 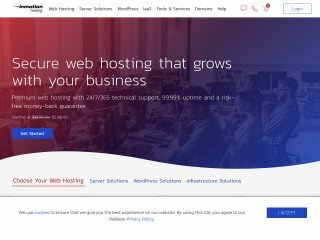 I would recommend HostPapa to anyone looking for a web host. I have been with Hostpapa since 2011. It started out with one domain and now I run 8. There has never been a serious issue of any type with the office or tech support. The price is excellent for the service provided. Up time is better than 99.9%. The people that run the place are very helpful and do their best to answer any questions in a respectful manner. Fast, efficient and friendly customer service! I have been using HostPapa for about 6 months now for my email & domain hosting. They have been great to deal with, their support is awesome and the pricing is better than could be expected! When felt helpless you guys were there for me in a matter of seconds! Wanted to let you know my appreciation by giving you 7 stars not just 5. Thank you! I've been searching for the most affordable yet reliable webhosting and finally found it with hostpapa. 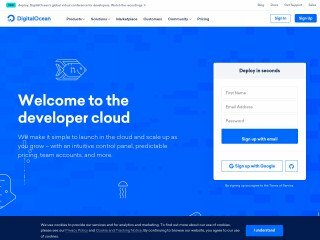 Have been using hostpapa for my personal website for 3yrs now and am very happy with the serivce, uptime, and especially the customer service provided. So much so I have referred three businesses I work with to hostpapa and they have all switched their accounts over. I enjoyed every moment of dealing with Hostpapa, they have an excellent service attitude and couldn't be more helpful. They got me a hosting novice up and running in a couple of hours from start to online. 10/10 for service. I have been with HostPapa for about 2 years. 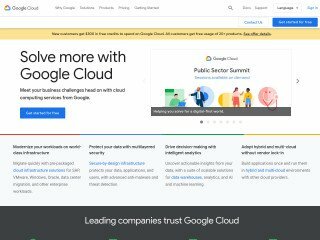 I was looking for a web hosting service that would guarantee my data to be always resident within Canada as I work with several public sector clients and it is part of their privacy requirements. HostPapa was able to provide what I needed. It is a bit more expensive and cPanel is slightly less user-friendly to other control panels I've worked with from other providers, however those others don't meet the Canadian data residency requirement. The best part of HostPapa is their tech support team. They have been just brilliant and timely at addressing my needs, every time I've called. Overall, I am quite happy using HostPapa as my web hosting provider. Easy to get started. When I had questions about set up, support was very fast to help. I was with a host called Site5 last year when I received an email from Derek at Hostpapa stating that Site5 was acquired, their service would change for the worse, and a majority of the original server health and servicing teams had onboarded with Hostpapa. I was extremely fond of the servicing from my previous host, so I started asking questions about the service. They even had Jamie (the CEO of Hostpapa) court me as a lead. I was concerned over the server's physical location and latency, but was assured by Jamie that "we are opening up DC's in the USA this year (probably match your timing)." I took the bait and migrated over a vanilla Wordpress blog to start and my page load time had gone from an average of 3-4 seconds to 12-13 seconds - even with site caching. I waited a little bit longer for that US-based server. It never came. When I asked about it again I was met with radio silence. They refused to look at resource usage across the shared environment. When I submitted a support ticket about site speed they sent me to the knowledge base and closed the ticket. When I asked to be refunded a prorated amount for hosting, I was denied. I had only used 6 weeks out of my 52 week purchase, and even a partial prorated refund would have been satisfactory. They refused to work with me. They basically stole my money with yes-sirs and false promises and delivered a level of service that was far below expectations. 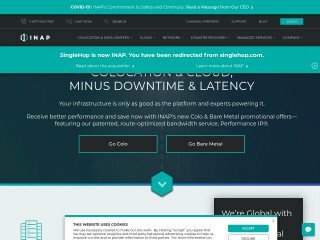 Based on my experience, my opinion is that Hostpapa provided a minimum viable product marketed as a top tier solution. If server location, resource balancing, and page load time is absolutely something you're concerned about, consider taking your business to another hosting company. I had my issues mainly because Im a new bee just starting out learning the ropes etc. tech support have been very patient and friendly they got everything resolved and Ive learnt a lot everything is working well now and the website builder is a great. tool. I changed my hosting to HostPapa from GoDaddy after they had a price hike and I have never regretted it. HostPapa may not be as slick as some but their responsive Tech Support makes up for it. They provide all the services I need, at a reasonable price, and their availability and reliability has been excellent. I am particularly impressed with the speed that any requests have been dealt with and the knowledge of their helpful staff. The few problems that I have had were at my end, yet the staff helped sort things out.  I am as impressed with HostPapa as with any company that I have dealt with (web related or otherwise). Great prices, Friendly support very quick to solve any questions or issues I had. I am a new customer. What I liked the most and the first is the technical support team. Very responsive, timely, solution focused. Thanks and hope to get the same service quality at all times.